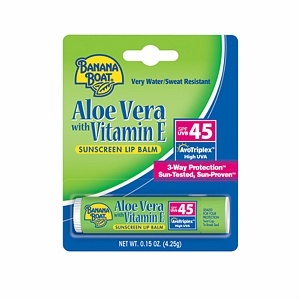 Banana Boat® Aloe Vera and Vitamin E Lip Balm is very water/sweat resistant, helps soothe and keeps your lips soft and supple. This ultra-sheer formula with patented AvoTriplex™ technology protects in 3 ways: Against sunburn with high UVB protection, Against aging and long-term skin damage with high UVA protection, and Lasts longer than ordinary sunscreens since it doesn’t break down. 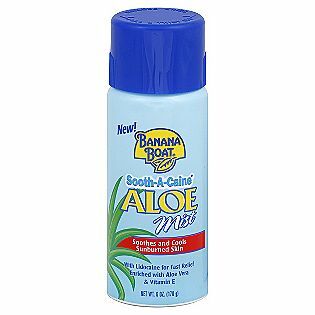 When you couldn’t tear yourself away from the sun, mist your tender skin with Sooth-A-Caine Aloe Mist Spray with Aloe Vera & Vitamin E. Fortified with Lidocaine and Menthol, it brings cooling relief to sunburns. 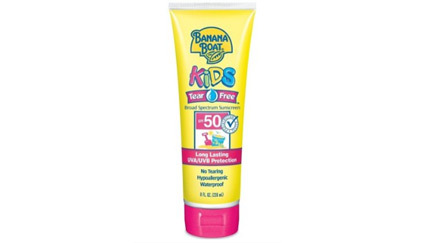 Banana Boat goes on white so you can see where you’ve applied it. The biggest pro to this lotion – in addition to the exceptional water resistance – is that it’s tear- and alcohol-free so it won’t sting or burn. We know that’s something any parent of a squirmy kid will appreciate! 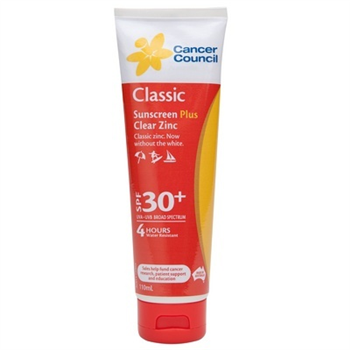 Chemical sunscreens contain special ingredients that act as filters. 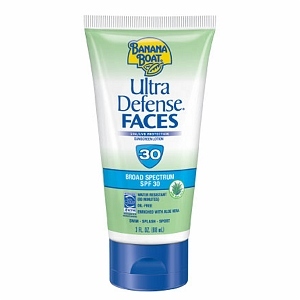 Lasts longer than ordinary sunscreens since it doesn’t breakdown. This lightweight, non greasy formula is enriched with Aloe Vera and Vitamin E, so skin stays hydrated while protecting it from the sun. 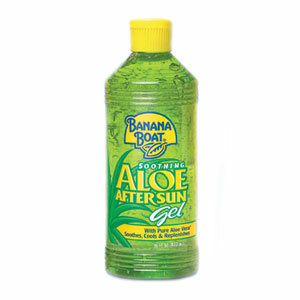 After a glorious day under the sun, Banana Boat® Aloe Vera Gel cools, moisturises and replenishes dry skin and helps prevent peeling. Formulated with Aloe Vera. 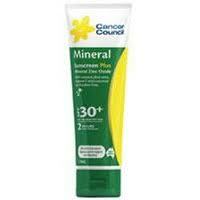 Relieves sunburned or windburned skin. Moisturises dry, rough or chapped skin. Can be used all year round. 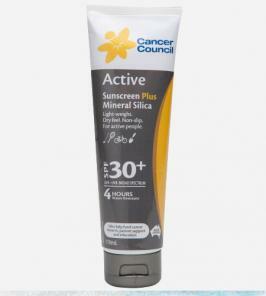 A high protection, paraben free, non-greasy sunscreen plus mineral zinc oxide. With Aloe Vera, vitamin E, calendula and coconut oil. Rubs in clear. Oil-free, light feel and Non-greasy. 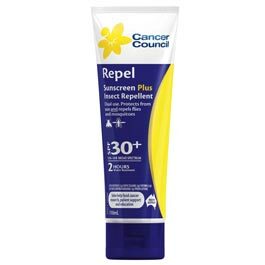 Storage & Disposal: For an adult, the recommended application is 5ml (approximately 1 teaspoon full) for each arm, leg, body front, body back and face (including neck and ears). That equates to a total of 35ml (approximately 7 teaspoons full) for a full body application. For a child the recommended full body application is about half that used for an adult (this will vary depending on the size of the child) and is around 18mls or approximately half a teaspoon full for each of the body parts listed above.